March 14th is almost here, so I thought it would be a great idea to share the news. 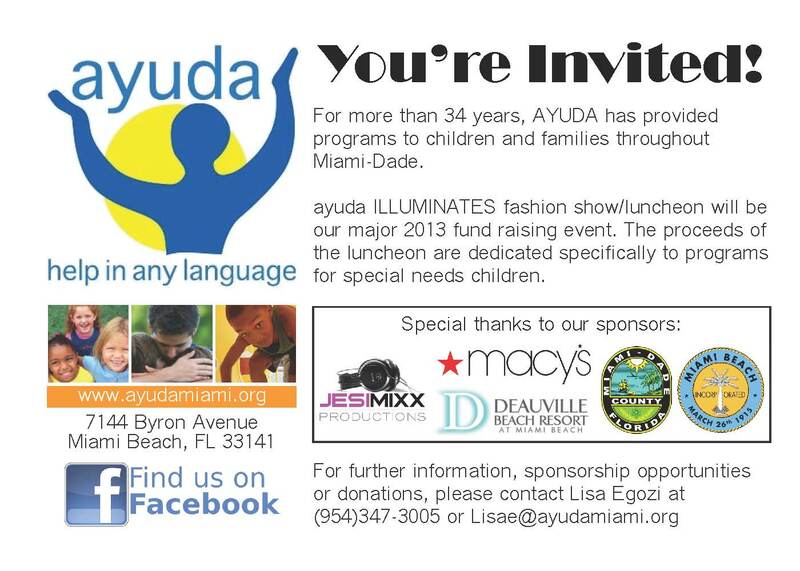 Not too long ago, AYUDA contacted us because they are hosting a luncheon to raise money for kids… how could I say no? Although we are a new business, there is no way I could deny the opportunity to help others, specially kids. The mission of Ayuda is to help improve the lives of children and families who are underserved and / or at risk in South Florida through education, life skills training, and programs that support self sufficiency. We take too many things for granted in this life and forget how lucky we are to have the things we have. Everyone deserves an opportunity to shine, and I want to help. Want to attend the show? click here. 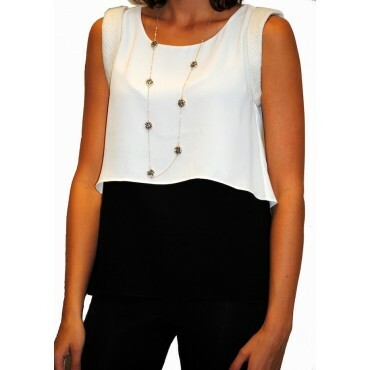 One of the things we donated for the auction taking place this Thursday is this amazing C. Luce top.